Augmentative and Alternative Communication, also known as ‘AAC’ is a supplement to spoken and written communication. This supplement could be low tech, such as a Picture Exchange Communication System (PECS), include handwriting, or be more high tech, such as a speech generating device. AAC devices are typically used when standard speech therapy techniques are not beneficial, and the child needs a more functional way to communicate. Research shows that utilizing AAC methods often enhances verbal output. 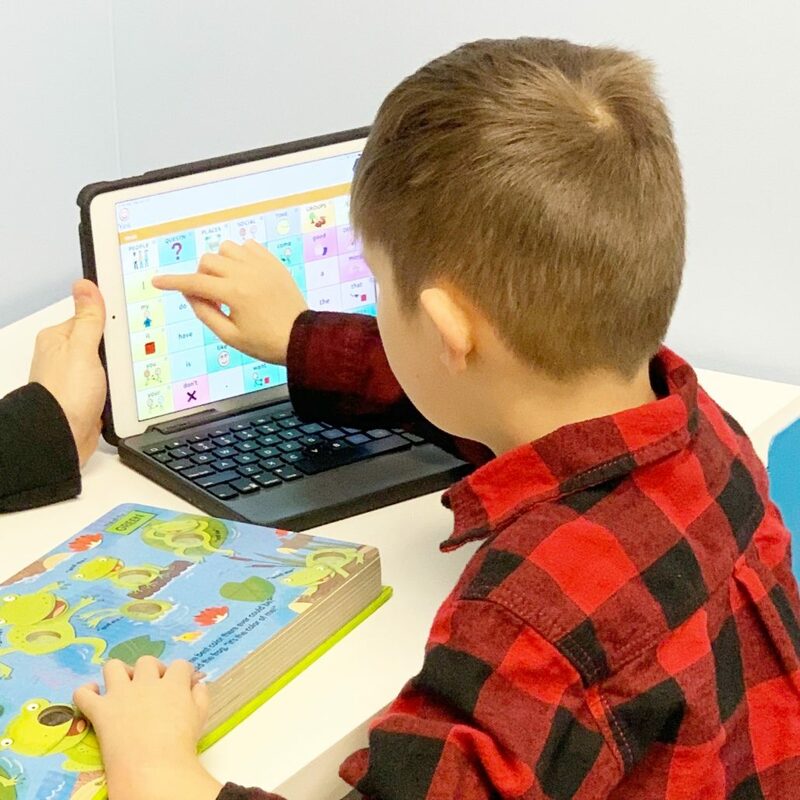 For more information on Augmentative/Alternative Communication, contact our office!